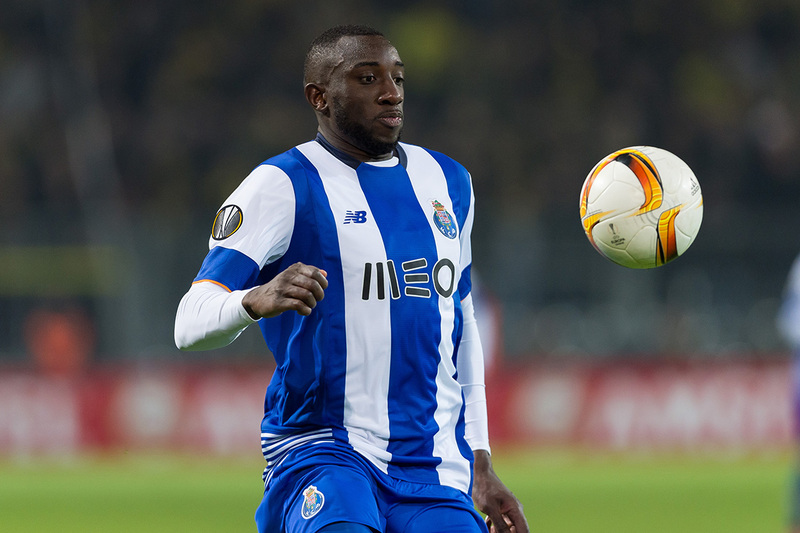 Premier League giants Manchester United are eyeing a big move for FC Porto striker Moussa Marega ahead of the upcoming transfer window scheduled to begin as from the 1st of January. According to the report from soccersouls via Devonlive, Manchester United are seeking for an alternative central striker alternative to ease the goalscoring burden on Red Devils striker Romelu Lukaku. Lukaku, 25, recently ended a 13-game drought for Manchester United in all competitions during the Premier League clash with Southampton at the St. Mary’s Stadium. The Belgian international star scored one of the goals as Manchester United came from two goals down to secure a 2-2 draw with the struggling Saints. He has now scored two goals in the last three games for the three-time European champions. Romelu Lukaku has now scored six goals in all competitions for Manchester United. Manchester United have targeted Malian international striker Moussa Marega as the man to provide a backup option for the aforementioned Lukaku. Marega, 27, has impressed a great deal for Portuguese Super League champions FC Porto in both the league and Champions League this season. The above mentioned report also confirmed that it would take £27m to prise him away from Portuguese champions FC Porto in the New Year. That’s the release clause in his FC Porto contract.